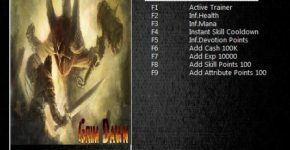 Welcome to AllTrainersPC.com! 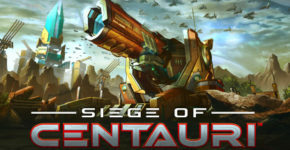 On this page you can download Gems Of War Trainer and gain advantage in this game. 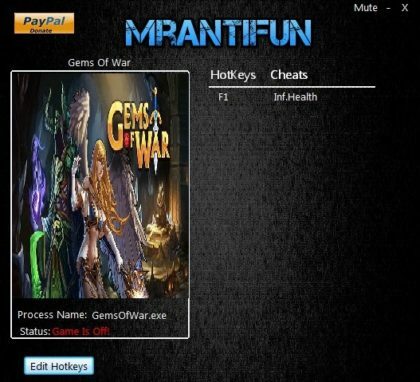 Created by MrAntiFun, this cheat works version 4.3.0.07 and has 1 function. 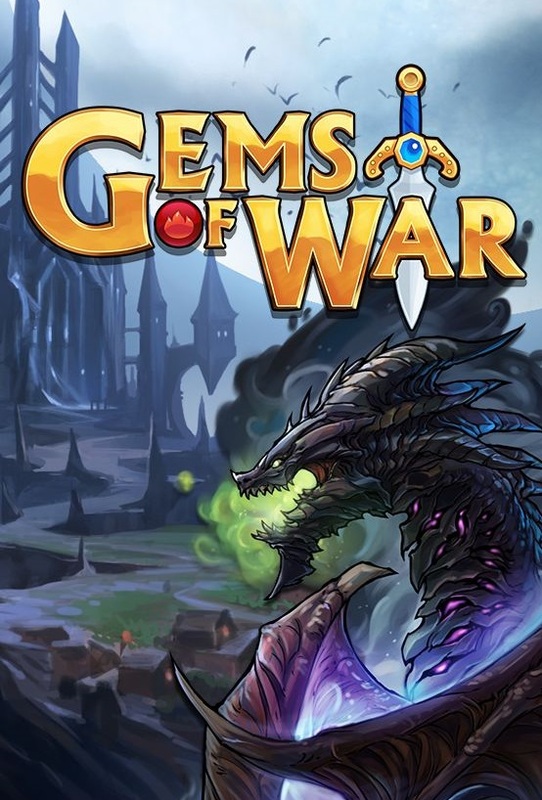 Gems Of War is a very interesting game, developed by Games++ for PC. 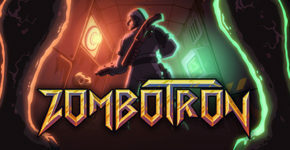 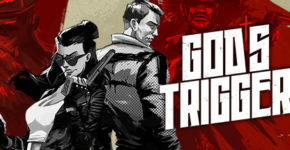 This game combines elements of role-playing games and puzzles.